This time it was Event photography Burnley was the location and an opportunity all came about when I was sat on Facebook one day and a friend of mine had spotted a post on the Burnley buy and sell Facebook page. A women was asking if there was any photographers willing to give their time to photograph a charity event they had planned. As it was back when I was starting up I decided to give it a go and put my name forward as it was for a good cause with it being a cancer charity which is a cause very close to my heart due to losing family members recently and through the years. The night came and I met Jackie and her husband which were the organizers of the charity event. 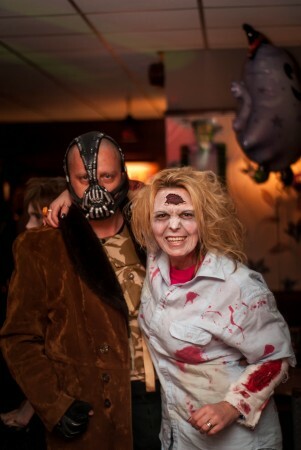 The event was to be a Halloween party in Burnley. When I walked in all the room was all decorated with the orange and green streamers and balloons with vampire faces on which all looked great I have to say. As far as equipment wise It was back in the day when I was starting up so all I had for shooting in low light was my faithful 50mm F1.8mm and a Nikon SB-600 flash the event started well with a steady stream of people coming through the doors and I walked around the room grabbing pictures of the people in their fancy dress costumes and I have to say everyone put so much effort into the pictures which made shooting the party all that more enjoyable. 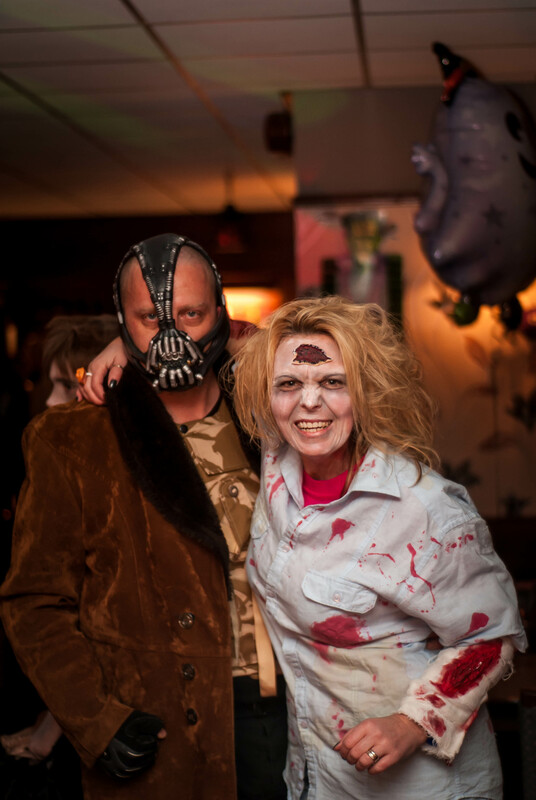 As the night progressed more people came through the doors from vampires to banana man all types of characters had been thought of which was al topped off by a nice warm friendly atmosphere at the party. when time come and it was the fancy dress competition first the kids then the adults everyone had clearly put a lot of work into the costumes which made judging a lot more harder for the judges for sure. Overall I enjoyed the whole photography experience I have to take my hat off and commend Jackie and her husband as a lot of hard work had gone into the event it was clear to see and from what It was enjoyed by all with nothing negative to say by anyone. Jackie has since kindly asked me to photograph another red carpet themed event for her next year for the same charity and because of the success of the one last year I can’t wait to do the next.